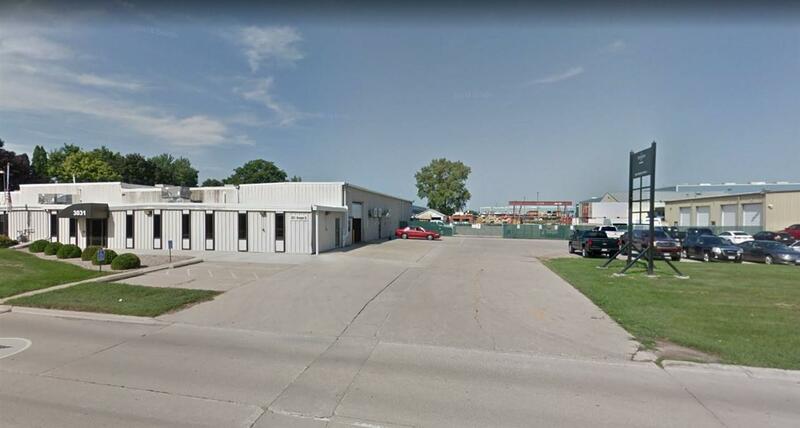 3031 Oregon Street, Oshkosh, WI 54902 (#50197091) :: Todd Wiese Homeselling System, Inc.
For lease at $4.50 per SF NNN, annual. Prime industrial/manufacturing space available. This location has several options to lease in 4 different buildings ranging from 3,000 SF up to 45,762 SF. Each building has overhead doors; as well as 2 semi dock slips. Some office space is also available. Concrete staging area included in lease.